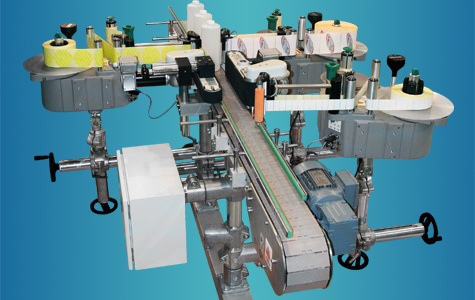 These labelling Novexx Solutions machines are designed for applying one single label on your product. Comes with a chain belt conveyor, control box, an automatic labeller, and other parts depending on the machine customization. Skaityti toliau... 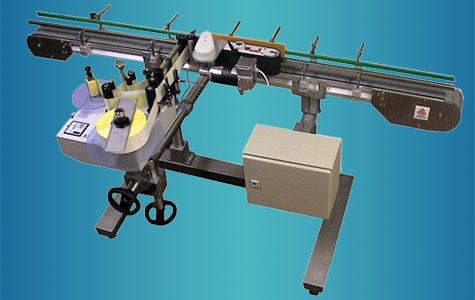 These labelling Novexx Solutions machines are designed for applying two labels on your product. 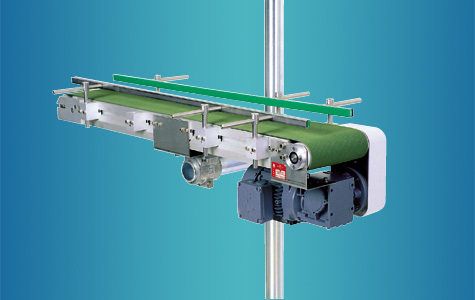 Comes with a chain belt conveyor, control box, two automatic labellers, and other parts depending on the machine customization. 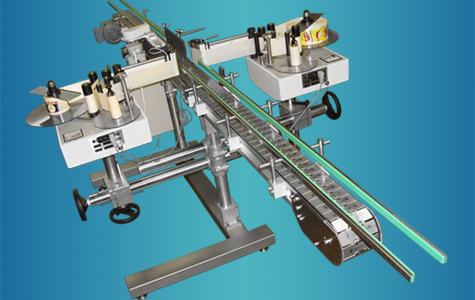 These labelling Novexx Solutions machines are designed for applying three labeld on your product. Comes with a chain belt conveyor, control box, three automatic labellers, and other parts depending on the machine customization. Skaityti toliau... The conveyors for Novexx Solutions labelling machines are designed specially for labelling and marking applications, which means they ensure a total lack of micro-vibrations and excellent accuracy of labelling and marking.